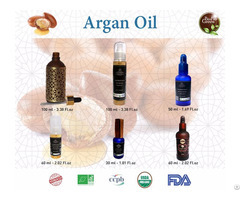 First of all, it is important to highlight that the Argan Oil Wholesale is a sublime channel that gives great beauty nourishment to people around the world. 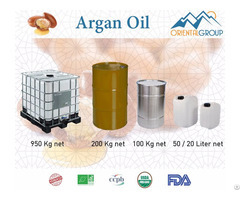 It is expedient to mention that this package which is gotten from Argan nuts in South-Western Morocco has created many huge wins for users and distributors. 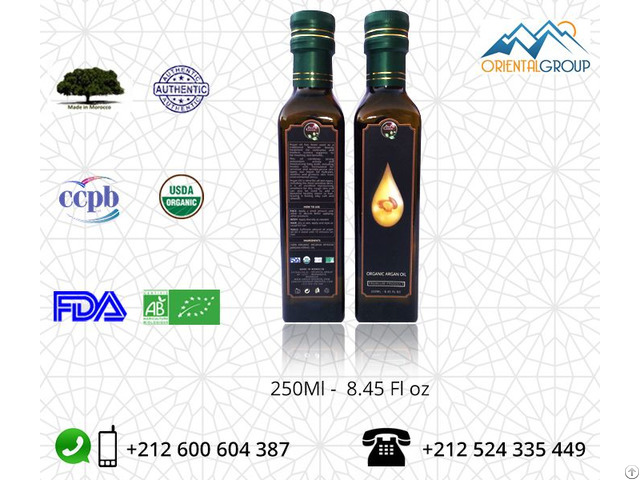 Also, in the light of its wide acceptance on a global scale; it has been able to churn out huge profits on a consistent basis for all stakeholders. 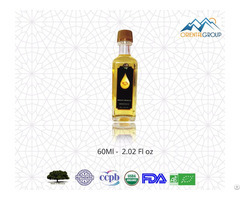 Furthermore, the growing embrace of this product in Europe, Asia, the Americas and other parts of the world has made it a staple addition to the beauty collection of people around the world.